Borghese Fountain - Angelo Décor International Inc. This product is not intended for use in freezing temperatures. Empty, dry and store this product prior to these temperatures setting-in. See owner’s manual Use Care and Warranty Guide, Fountain Maintenance and Warranty Policy for more information. Styles and colours may not be exactly as shown. We reserve the right to make changes to enhance quality and appearance. 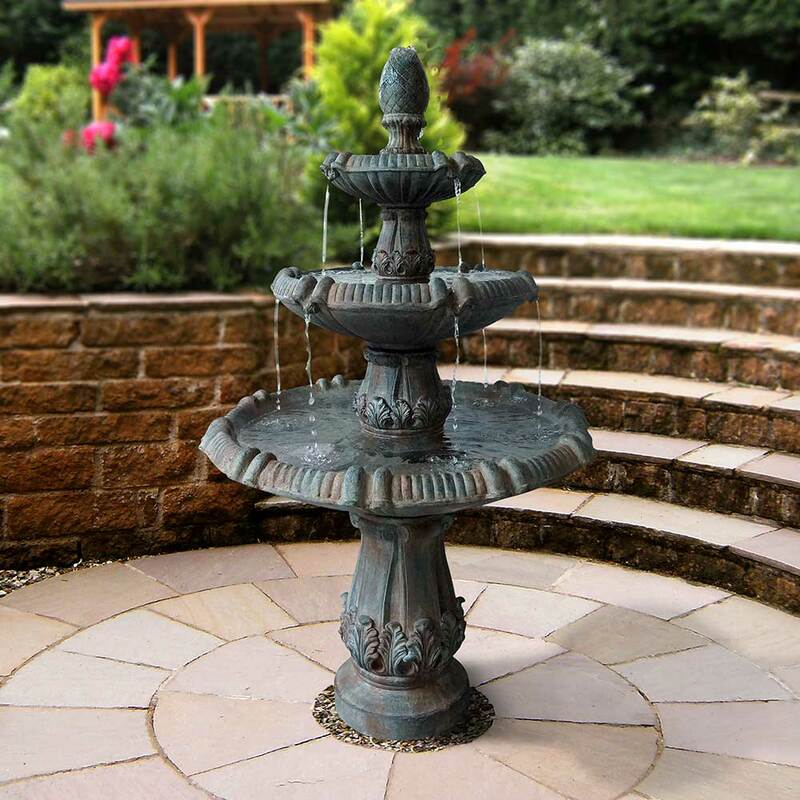 Questions about the Borghese Outdoor Fountain? If you have any questions or comments we would like to hear from you. Questions can be email to , or by filling out form below. If you're experiencing a warranty related issue we can assist better in the warranty section.